Piggy just can't be trusted to throw the ball. How is that not a touchdown? If Maryland only had a pass rush. CJ_kickin_mynutsin wrote: If Maryland only had a pass rush. OSU might have to play someone who does. 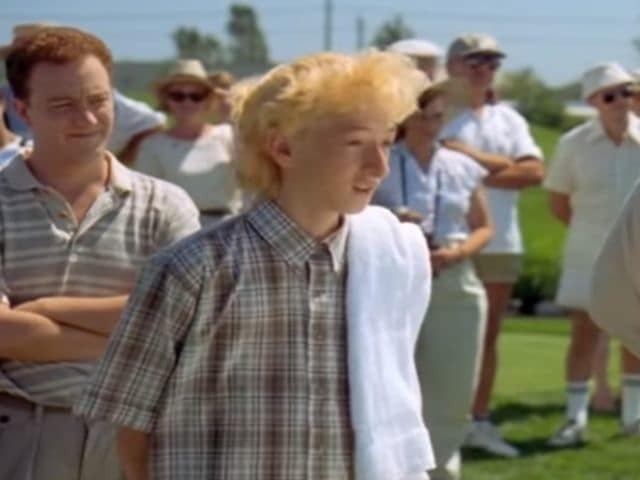 On a side note, we've got a real barn-burner over on Fox, with neither team finding the end zone so far, and that kid from Happy Gilmore getting smacked around in the snow by Nebraska. Probably for a different thread, but the Nebraska MSU game is atrocious. How was he not down?